Another day, another new video (if you missed yesterday’s video, find it here). This one is in honor of Independence Day, Canada Day, and general love of fireworks and pyrotechnics day. 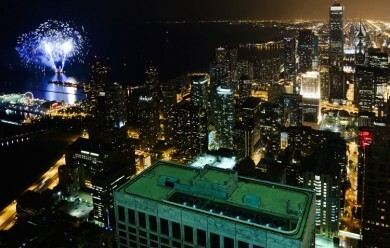 firepower is a collection of timelapses showcasing the many fireworks displays over Chicago. firepower does include the big July 4th fireworks show, but also contains a few of the regular weekly fireworks displays put on by Navy Pier. 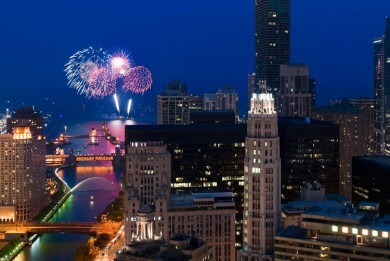 Sadly, last year marked the final year of the City of Chicago’s Independence Eve/Day fireworks. 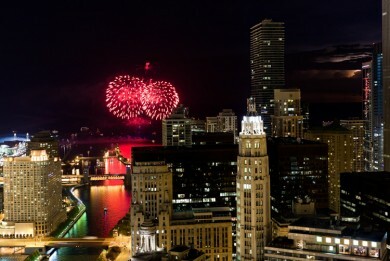 Traditionally, the city held a large fireworks display on July 3rd in Grant Park, coinciding with the Taste of Chicago (followed by a smaller display on July 4th put on by Navy Pier). 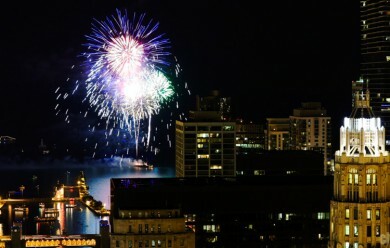 Last year, the city scaled down the large show and instead held three smaller shows – one in Grant Park, one on the south side, and one on the north side. This year, the city cancelled the show entirely and now only the smaller display put on by Navy Pier will remain. The city claims this is solely a budget decision, but its hard to ignore the crowd control issues and violence in recent years as potential reasons for why the show was scaled down and eventually cancelled after running for 35 years. Each fireworks display ranged in length from 7 to 15 minutes. I used either a 1 second or 2 second interval, resulting in anywhere from 8 to 20 seconds of timelapse footage of the entire fireworks display. All images and footage © 2010-2011 Chris Pritchard, all rights reserved. 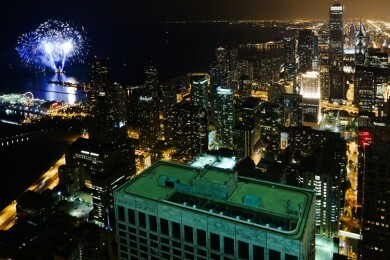 A great treat for the Fourth and glad you captured both the big fireworks in Chicago that are no more and other firework dispalys in what I found to be an amazing city.